The RN-BS degree completion program at Elms College is an accelerated and affordable 15-month program designed to advance your nursing career. Delivered in a cohort model with individualized advising, you’ll progress through the program with peers in a supportive group. 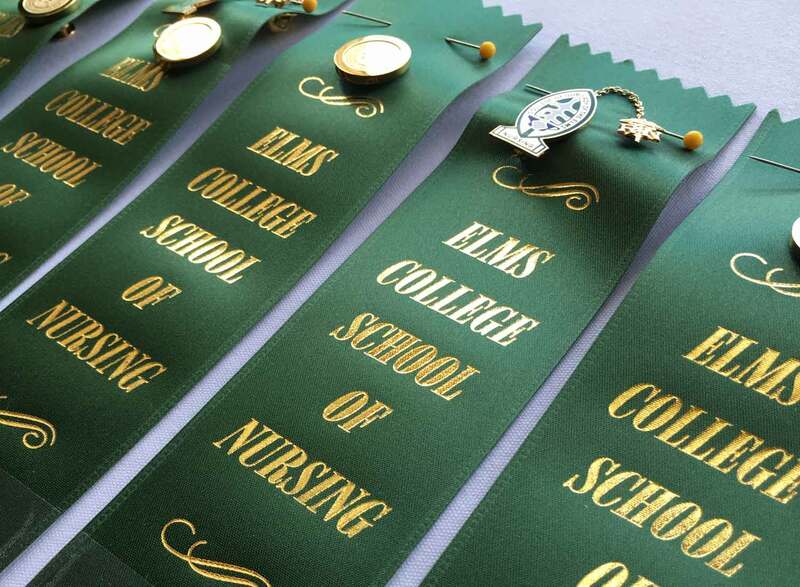 Elms RN-BS nursing courses emphasize nationally recognized competencies for nurses and health professionals. The RN-BS program of study integrates a strong liberal arts and sciences curriculum with the nursing specialization. Elms College nursing students develop the communication skills and the critical thinking ability that prepares them to drive change in healthcare and make important contributions to patient safety and quality care. 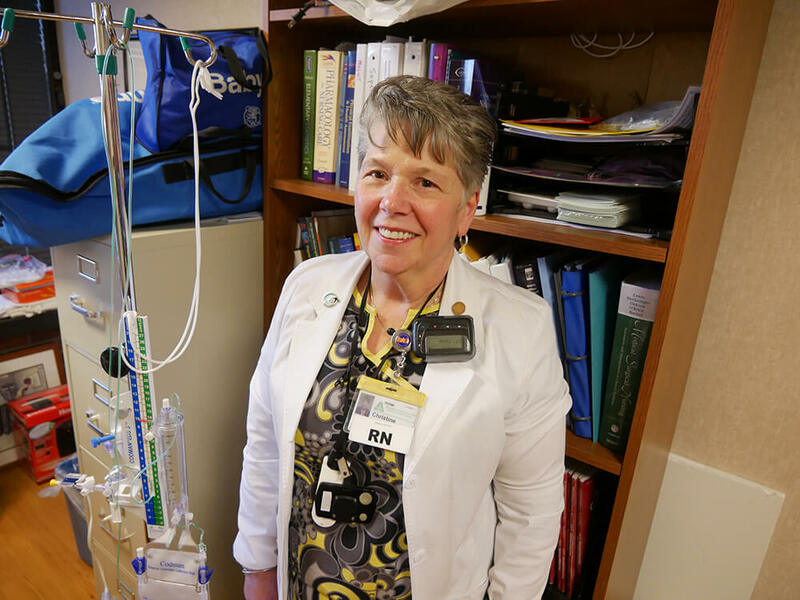 The Elms College RN-BS program is taught by dedicated faculty with over 40 years experience educating RNs from bedside to boardroom. 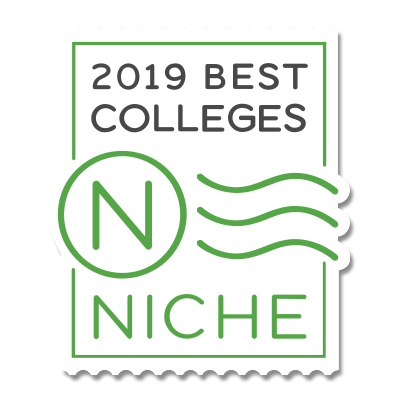 Courses are offered on the Elms College main campus in Chicopee and off-campus through partnerships with Mount Wachusett Community College, Quinsigamond Community College, Greenfield Community College, Holyoke Community College, and Berkshire Health Systems. Small classes and face-to-face instruction with select online offerings in 6 locations make the Elms RN-BS program the most accessible program in the Pioneer Valley.